The nomination process for awards and scholarships will open soon. Please check back. 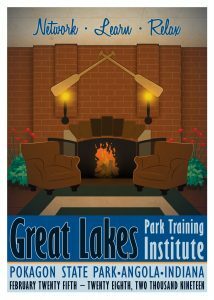 The GLPTI offers annual scholarship opportunities to park and recreation professionals. Scholarship amounts vary from year to year, but often cover registration and occasionally lodging. The Institute annually presents this award in recognition of park facilities and programs completed within the last five years that represent the cutting edge of the leisure movement throughout the United States. These projects will represent innovative, cost effective design; demonstrate the utilization of community input and resources; and provide a significant impact on their community and agency. The Deadline to apply is November 30, 2019. 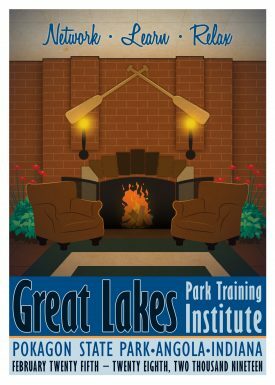 Given annually by the GLPTI Board of Regents, the Lawson Award is presented to individuals who exemplify continued and significant contributions to the parks and recreation profession in the Great Lakes region. The deadline to apply is November 30, 2019.